Have you ever thought of dropping the question on a private island? When you ask someone to marry you, you are asking to share your little island. 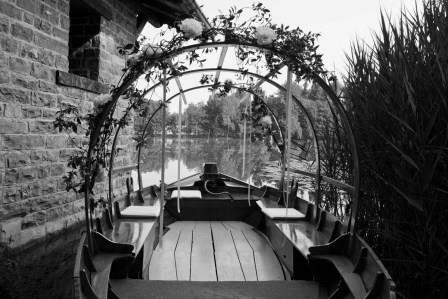 That is why we thought Cypress Island on a small lake in Lombardy region would be the perfect place to propose or to celebrate an anniversary: Elesta designed this itinerary for those who have an important question to ask their special better half, with the collaboration of Villago and its villas network. Once you arrived you will feel magically protected in a secret garden, surrounded by secular cypresses. You’ll be able to enjoy exclusively the peace and coziness of the cottage where breakfast, lunches and dinners hand made by the local chefs will make the experience unique. Napoleon’s step son owned the island and it has been home of important families since then. We propose to use it as a base, from where to take your loved one to choose the ring that will stay on their finger forever. We will support you in choosing artisans and jewelry makers that will show you their proposals during the day. You can let them choose the perfect ring while spoiling them with unique beauty and care.